SimplyVast is dedicated to providing the finest in Video Audio Security Technology and design services to Residential, Commercial consumers and audio video enthusiasts alike. 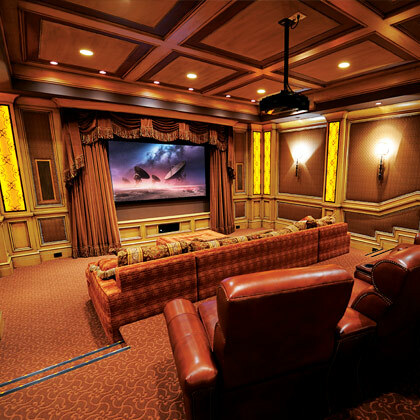 Whether you are looking for the ultimate custom home theater experience, smart home technology, Audio/Video system, security or camera system, or a host of other technology services, you have come to the right place. SimplyVast proudly specializes in Home Entertainment Systems, Lighting Control Systems, Home Automation Systems, Home music systems, and Networking Solutions. SimplyVast has had the honor of helping to simplify the control of some of the largest systems in McAllen, Harlingen, Brownsville, South Padre Island, and the entire RGV. Whether it's a Media Conference Room, Court Room, Restaurant, Home theater, Your Dream Home, or even a Theme Park, press one button and watch your lights change, music start, curtains open, and pool fountains flow. Now that's SIMPLIFIED LIVING by SimplyVast! Tired of switching apps to control lights, cameras, and TVs? 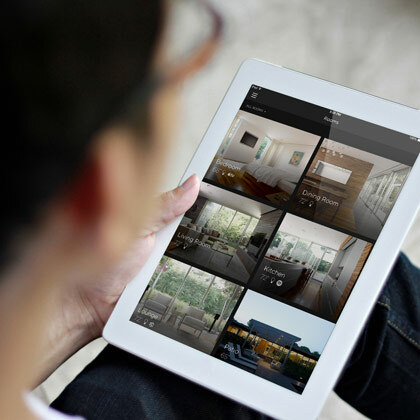 Start the New Year by Simplifying your home with our Smart Home solutions! To find that one app to rule them all contact us today.